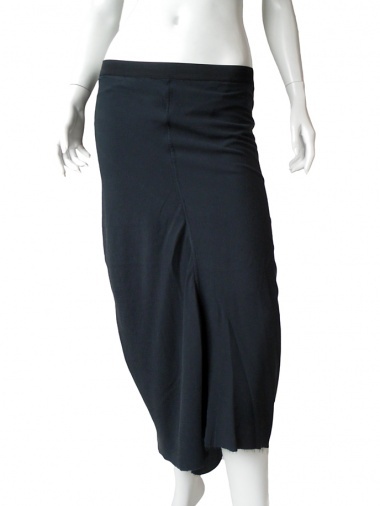 Skirt 100% Silk by Nicolas & Mark - Clothing Women Skirts On Sale. Tight skirt in silke delavé. Seem on the center front. Crossed cut and train on the back.